The NFL has agreed to pay at least $765 million over 65 years, and more if needed, to compensate men battling brain injuries they link to league concussions. The NFL Logo on a goal post. Only nine former NFL players have opted out of the proposed class settlement in the NFL concussion litigation, with less than two weeks to go before the deadline, according to a filing Thursday by the lead players' lawyers. The deadline to opt out is Oct. 14, although some retired players want a delay until after a final court review of the settlement in November. The NFL has agreed to pay at least $765 million over 65 years, and more if needed, to compensate men battling brain injuries they link to league concussions. The settlement would cover nearly 20,000 former players, unless they opt out to pursue individual lawsuits against the league. The largest awards could reach $1 million to $5 million for men with severe neurological illnesses, such as Lou Gehrig's disease or Parkinson's disease. But the average ex-player with Alzheimer's disease or moderate dementia is expected to get about $190,000. In a motion Thursday, the lead players' lawyers asked Senior U.S. District Judge Anita Brody to keep the current timelines for settling the case. They said their clients and their families need the money sooner rather than later. And they noted that more than 4,000 players or their representatives have registered to receive updates on the settlement. However, lawyers for other players want the opt-out deadline delayed until after a Nov. 19 fairness hearing in Philadelphia, or perhaps even later. They include the family of the late Dave Duerson, one of dozens of former NFL players diagnosed posthumously with the brain decay known as CTE, or chronic traumatic encephalopathy. Duerson committed suicide in 2011 at age 50. A family lawyer has called the projected $2.2 million award to his survivors "not adequate." The family of the late San Diego Chargers star Junior Seau is among those planning to opt out. Seau, who committed suicide in 2012 at age 43, was also found to have CTE. Plaintiffs who opt out of the settlement will presumably have to prove that any brain injuries stemmed from NFL concussions, and not from other football or off-field injuries. 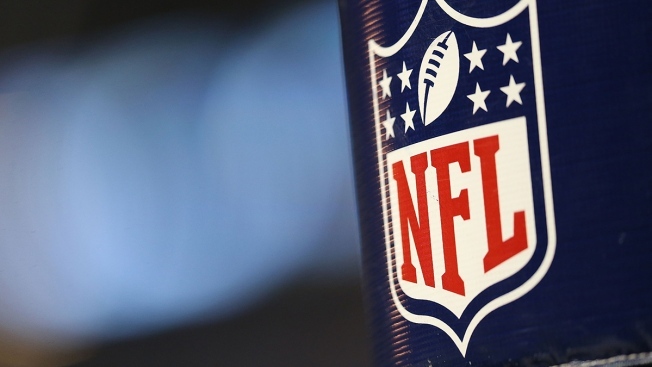 The NFL has about $10 billion in annual revenues.